Once in a while it is nice to take a few days off. This last week, my wife and I spent four days in Portland with my sister and her husband, enjoying the sights of the big city that is within 90 miles, but I have never previously explored. They were doing their west coast tour starting in San Diego, visiting relatives and friends along the way. And since they are both retired, they have more time and fewer responsibilities, so they can travel more - visiting different sites and checking off to-dos on their bucket list. You probably know the term "bucket list" from the movie of the same name starring Jack Nicholson and Morgan Freeman about two terminally ill men taking a road trip to fulfill their wish list before they "kick the bucket". And many of you may have a bucket list, but if you don't or you want to update your's, here are several suggestions by Al Bernstein, a noted psychologist who has written about "bucket lists". 1) Your bucket list can be more than visiting your ancestral homeland. Give yourself time to reflect on your interests first, before choosing your destinations. 2) Make a list for just one year - you can also keep a "sometime" list to review later. 3) Keep your list short and mix large and small goals. Or identify just one goal. When it is accomplished, choose another. 4) And stay real. Keep your list financially and physically within reach. You may have a goal of a two week tour of the historic sites of Scotland (where, I must modestly add, the modern world was invented) but unless you rob a bank, you may not be able to afford it. Making a list gives you a chance to reflect on your dreams and goals - what is important to you, before you "kick the bucket". But don't spend all your time and energy creating your list. As Al Bernstein points out, "It’s not the listing, it’s the doing that’s important." The Center's cozy NU-2-U Shop offers some of the best used clothing in the area and at the lowest prices. Rhonda Townsend sorts through the donated clothes every Monday so she can restock the racks with only the best clothes - in addition to the always popular small blankets she makes out of scrap material. The NU-2-U Shop is open from 10:00 - 1:30 Monday through Friday, and later upon request. The Center has only two trips left this summer. The trip to Portland for lunch on the Portland Spirit is full - although we are still taking names for the waiting list. But there are still two seats left for the matinee performance of Wicked on Thursday, August 6th for $75 a piece Call or stop by the Center if you are interested. Once again, thanks to Flagstone Senior Living for sponsoring the Cowboy Breakfast that served over a hundred adults and children. 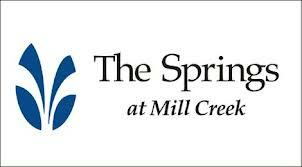 And to The Springs at Mill Creek for catering the delicious dinner served after the Center's Annual Membership Meeting. At the Center on Tuesday, August 4th, Andre, KC and Tom will be performing. Doors open at 6:00, music starts at 7:00, everyone is welcome, and donations are appreciated. This week's "Remember When" question is from a post by Amanda Cecil on the Barnes and Noble's Nook Blog suggesting five books to put on your "bucket list". One of the books is based on this author's notes as he traveled across America with his friends in the late 1940's. What was the name of the author and the book he wrote - considered the defining work of the postwar Beat generation? Email your answer to mcseniorcenter@gmail.com, call 541-296-4788 or mail it with the book's manuscript typed on a continuous, one hundred and twenty-foot scroll of tracing paper sheets. Well, it’s been another week, trying not to strike out in the bottom of the ninth. Until we meet again, take time to celebrate each day of these bonus years. Anyone else wish these 100 degree days would pack their bags and head south? With the heat I find myself more irritable and lethargic and I just want to stay some place cool and read a book. But what should I expect - it is The Dalles. And to stay safe during these hot spells, I know I need to drink more liquids while avoiding caffeine and alcohol; I need to stay cool, a wet cold towel on the back of my neck works well for me; and I need to stay informed by making sure I know who to call in case the air conditioner fails. But thinking there must be some good reasons why the heat is better than those cold winter days, I did a little research and found these ten reasons why hot weather is better than cold. So now when I start whining about the heat, I can count its benefits knowing that in less than six months, winter will arrive and I can start wishing for the dog days of summer. 10.) Heat does not cause traffic jams triggered by jackknifed semis on snow covered highways. 9.) Heat is dangerous, but nearly twice as many people die from exposure to cold weather than those who succumb to hot weather. 8.) You can't play golf in the snow – at least anyone who is sane doesn’t. 7.) Humidity does not accumulate by the inch and require shoveling. 6.) It costs more to buy clothes to stay warm, while in the heat you can take your clothes off – to a point. 5.) Even on the hottest days of summer, it will cool off at night. But on the coldest days of winter, the nights just get colder. 4.) Cold toilet seats. 3.) It takes longer to warm up that to cool off. 2.) If your AC breaks in the summer your pipes won't burst. 1.) And above all, when you’re too cold, you can’t truly enjoy ice cream. Fort Dalles Days, running from July 10th through July 19th is just around the bend. There will be plenty of action including the “Rough and Wild” Rodeo; open tours of the historic buildings; and on Saturday July 18th the Downtown Summer Fest and parade. Also on the 18th is the Cowboy Breakfast at the Center from 7:30 – 9:30. 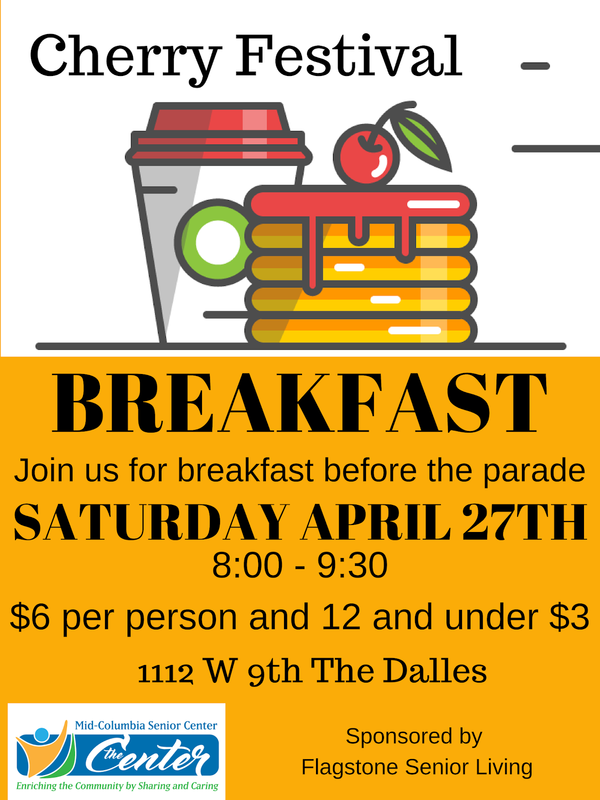 This is your chance before the parade to enjoy a hearty breakfast of pancakes, scrambled eggs, bacon or sausage, fruit and a beverage – all for $5.00 and $3.00 for children 12 and under. 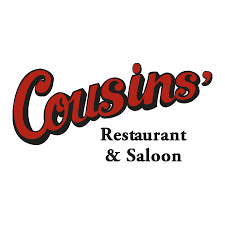 And during breakfast The Dalles’ own Carson Bailey, this year’s Fort Dalles Rodeo Queen, will stop by to say hi. This month we are mixing up the order for the Tuesday Night Music line up. The Simcoe Boys will be playing on July 14th and Martin and Friends will be playing on the 21st. No matter the temperature outside, it is always cool inside the Center so you can dance the night away without burning up the dance floor. We appreciate all the local bands who play at the Center and the folks who donate their time and money to make it all possible. Everyone is welcome no matter their age – and there is always room on the dance floor for newcomers. The doors open at 6:00, the music starts at 7:00 and you can be home before the sun goes down. The name of the rock band with folk roots that sang the 1965 summer hit, “Summer in the City”, was the Lovin’ Spoonful. But besides the songs that remind us of summer’s pasts, the summer is also the time for the release of many of Hollywood’s action movies. This American thriller, released in 1975 two years before Star Wars, was the first of the modern summer blockbuster action films. For this week’s “Remember When” question, and a chance to win a free Cowboy Breakfast, what was the name of the film directed by Steven Spielberg; with an unforgettable soundtrack written by John Williams; and based on Peter Benchley's 1974 novel of the same name? (And after this seeing this movie, I didn’t want to get near the water.) Email your answer to mcseniorcenter@gmail.com, call 541-296-4788 or mail it with a round trip ticket to Martha’s Vineyard.